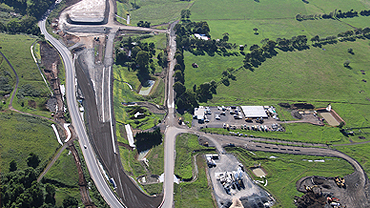 Cleary Bros has been awarded a contract by Roads and Maritime Services to reconfigure the Croom Regional Sporting Complex, as part of the early works for the Albion Park Rail bypass project. 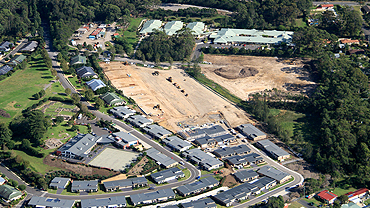 Cleary Bros have been contracted to construct the Coastal Waters retirement village Stages 7 to 11 by Lend Lease including civil works, bulk earthworks, road upgrade and provisional watercourse remediation works, electrical works, telecommunications works, retaining walls, sewer and water reticulation works. 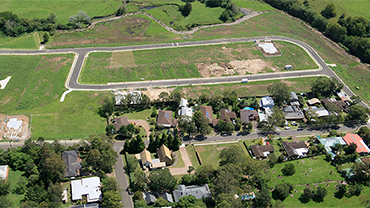 Located only a few kilometres west of Kiama, the 9 hectare Cedar Grove Estate subdivision located on top of a ridge with views over the Pacific Ocean and Bombo Headland is being developed by Whites Constructions. 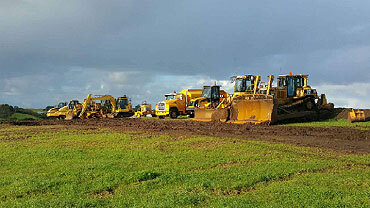 Started in late 2015, it is one of the largest land releases in the Kiama area for sometime. 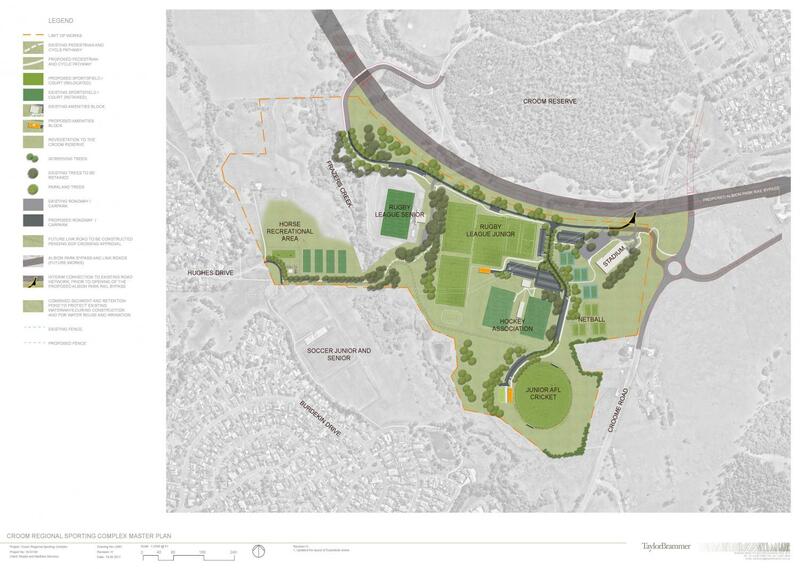 Works at Wyalla Road started in late 2015 for this site that is being developed by Huntingdale Developments to incorporate low density residential allotments and housing for seniors, people with disabilities and a community facility. 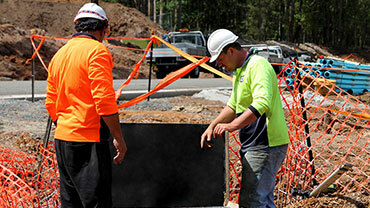 Cleary Bros have recently completed a number of jobs across the Illawarra, Highlands and South Coast of varying sizes.